Hips N’💋 can’t express how AMAZING it felt to cover The Purple Affair for the second year. 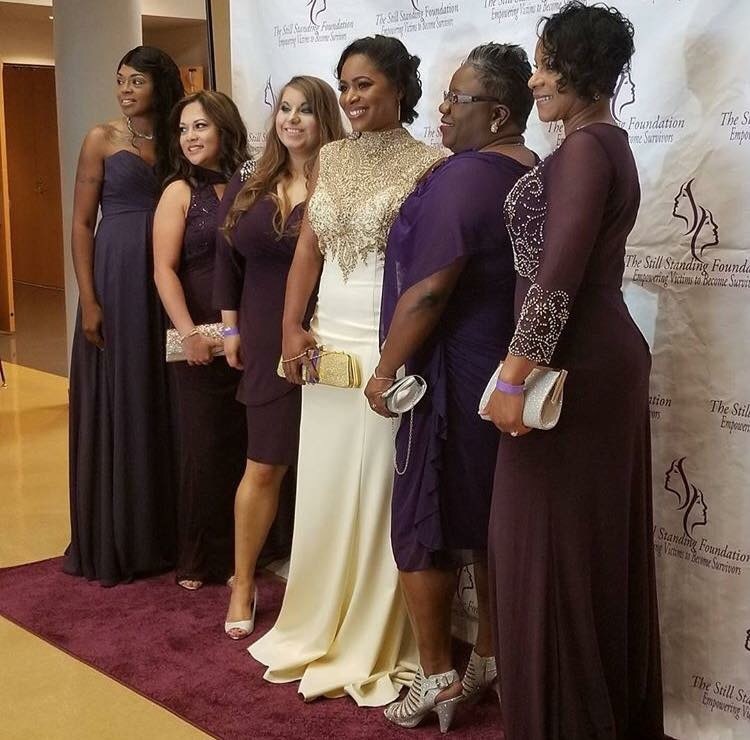 The Still Standing Foundation founder Tamiko Lowry-Pugh and her team put on a great celebration of SURVIVORSHIP! 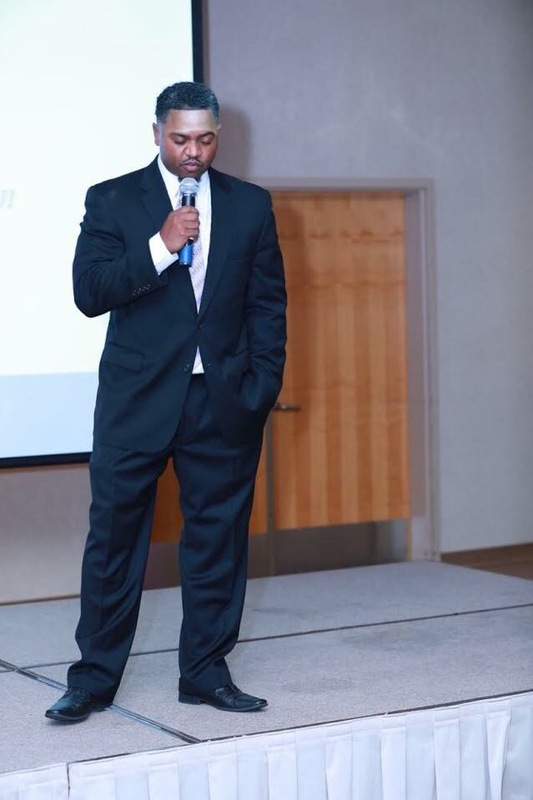 The event was Co- hosted by Aurea McGarry and Yamma Brown Alexander. 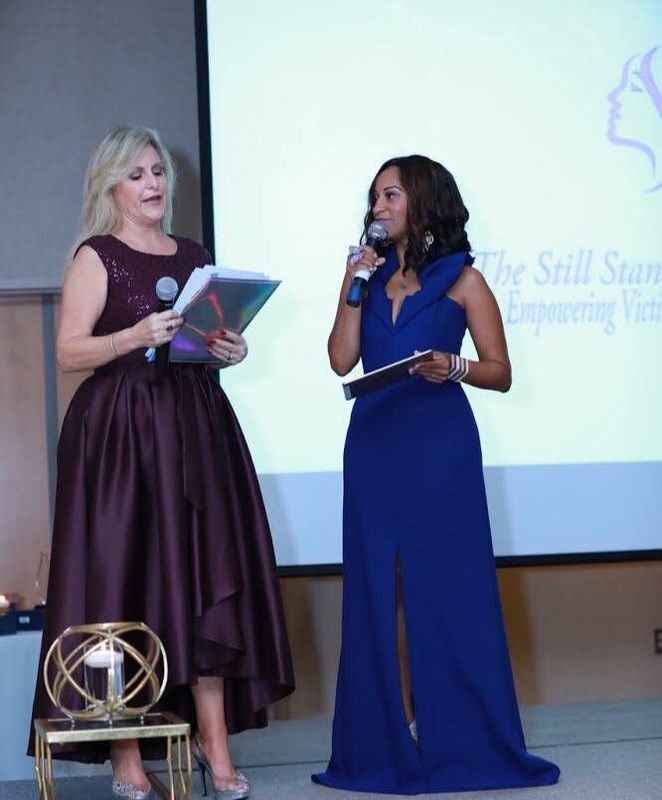 Aurea McGarry, CEO of Legacy Maker International and a Emmy award Tv host and producer. Aurea supports bringing awareness to domestic violence and choose to lovingly refer to her experience as a “SURTHRIVER” not a survivor! How AWESOME is Aurea for spending her birthday hosting such a fabulous event! Yamma Brown Alexander, Author of Cold Sweat: My Father James Brown and Me (co-written with Robin Gaby Fisher). Yes you heard it right! James Brown’s daughter. Yamma gets very candid in her book on how her dad beating her mom when she was younger literally caused her to shake in fear. She carried a lot of her parents fighting into her adulthood. This is why she supports domestic violence and takes a stand as a survivor. 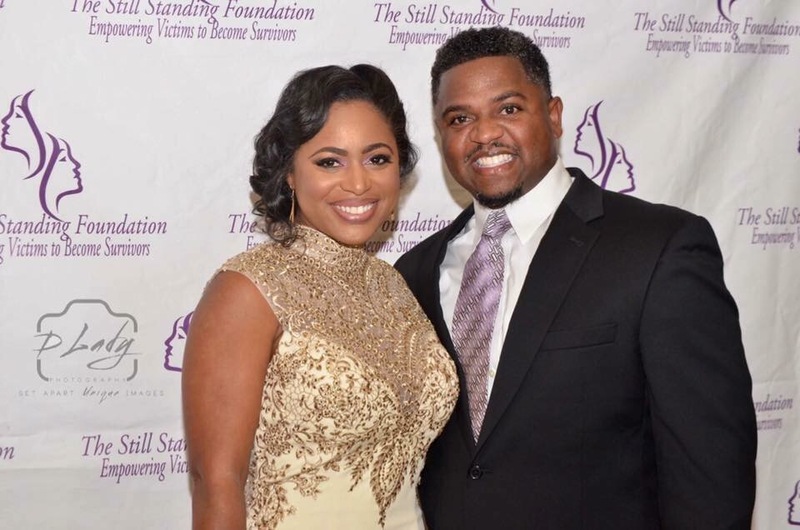 Tamiko’s husband Kenny Pugh started the affair with Prayer and right after, Tamiko stood to enlighten us on why she chooses to be a Domestic Violence advocate. 1 in 3 Women and 1 in 4 men have been victims of physical abuse by an intimate partner within their lifetime. Tamiko experienced a traumatic experience the very day she decided to leave her abuser. She was able to leave her abuser and he went to jail. One would think that’s where the story ends however , Tamiko was not informed that her abuser was released from jail. That information is necessary to ensure safety of victims. When a criminal is charged, they are given a list of rights. But what about the rights of victims and their families??? Marsy’s Law is an organization dedicated to ensure victims and their families are protected. 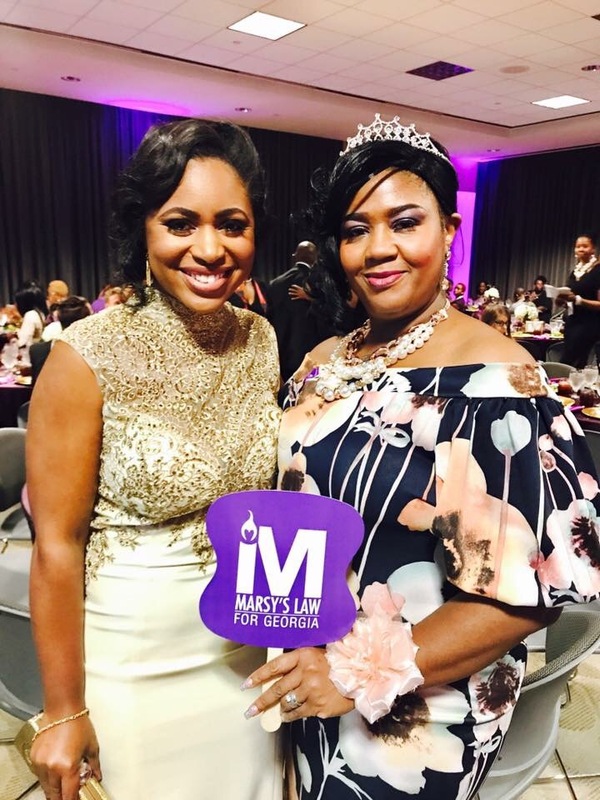 Tamiko is a advocate for Marsy’s Law. Georgia is one of the last remaining states that doesn’t provide equal rights for crime victims. Survivor spotlight was placed on D’Jaris James. D’Jaris is a survivor of domestic violence. She has turned her life into one of purpose to become Atlanta Board of Education Dist 5. D’Jaris is a single mom dedicated to changing the schools not only for her kids but for the community. 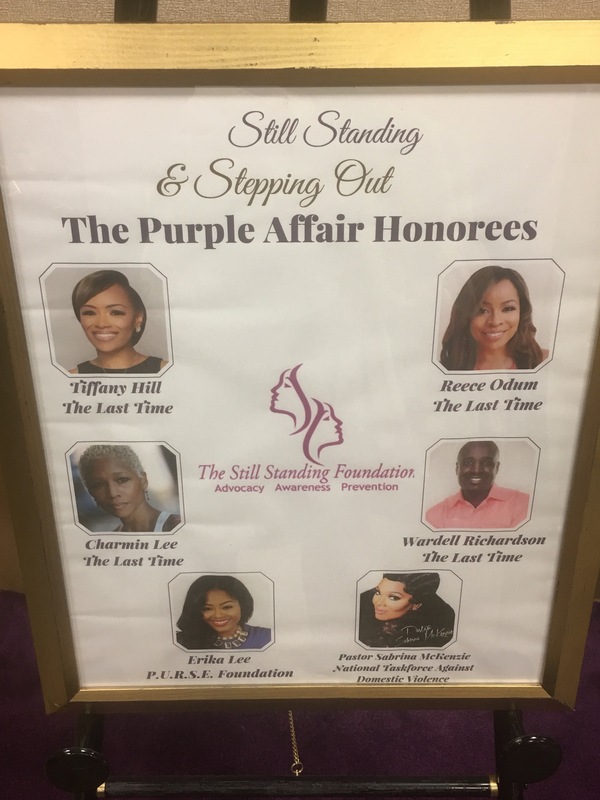 Honorees for the night we’re Pastor Sabrina McKenzie, Erica Lee, and The Last Time cast members Tiffany Hill, Reece Odom, Charmaine Lee, and Wardell Richardson. Tiffany Hall was executive producer. The film brings awareness to domestic violence and inspires victims that they can safely exit a domestic violent situation. 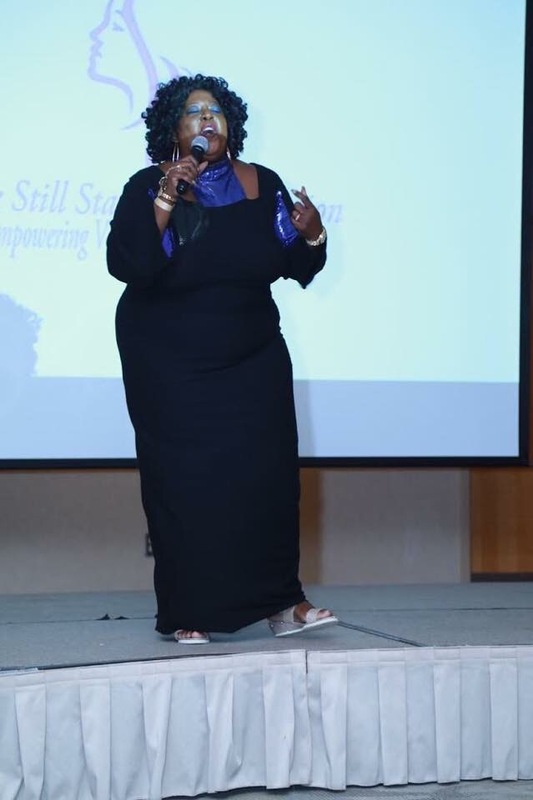 Pastor McKenzie AKA The Dancing Preacher, took the stage to accept her award on behalf of her sister who was a victim of domestic violence. Fact is, victims families have a lot to heal from as well. It’s never easy seeing your loved ones hurt. 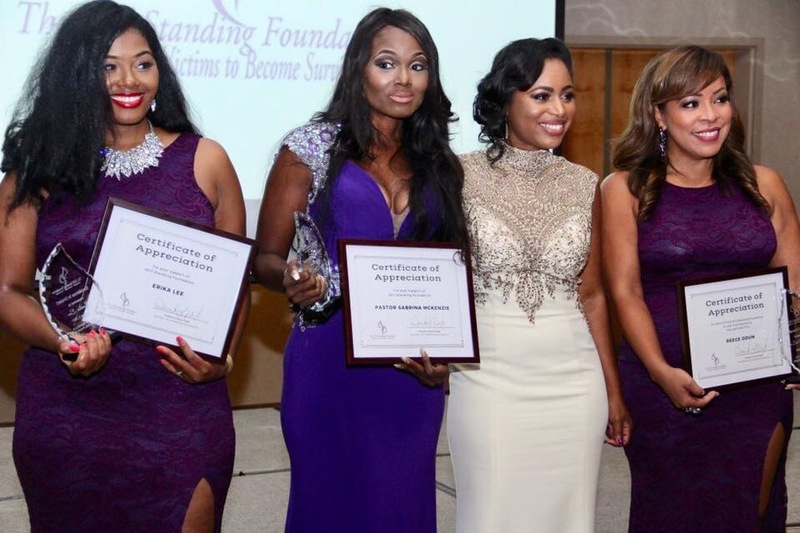 Also a philanthropist Pastor Mckenzie advocates for two organizations which she founded called Debra Ann Women’s Network (DAWN) and Celebrities Against Domestic Violence. She is the founder of the National Taskforce Against Domestic Violence (NTAD). Erica is the founder of P.U.R.S.E Foundation. Partnering Under Real Situations Everyday bringing awareness to stop teen dating violence. 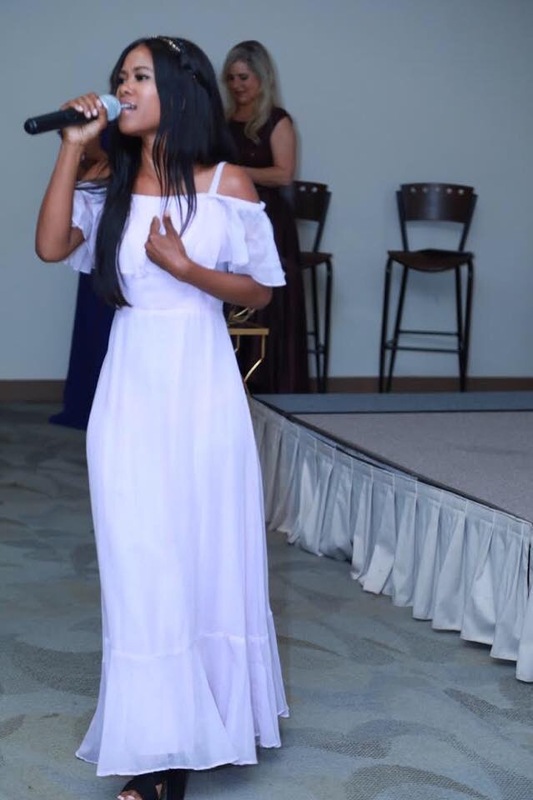 Erica’s college friend Nova Henry passed away and at the time Ericka was in an abusive relationship that could have cause her to lose her own life. Erica reflected on losing her friend and choose to leave a toxic relationship and set on a purposed plan to put a stop to teen dating violence. Entertainment was LIT!!!! There was a live skit depicting how easy things escalate in a abusive relationship just by attempting to have a conversation. 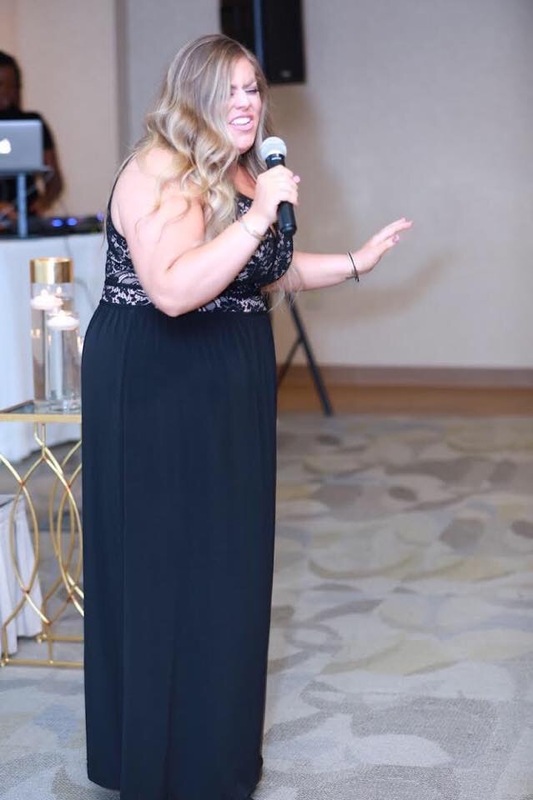 Angelica Monroe Boudreau gave a Stunning Adele Cover!!!!! That beauty can SANGGGGGGG HUNNY!! Angelica is the Founder of Poparazzi Media. 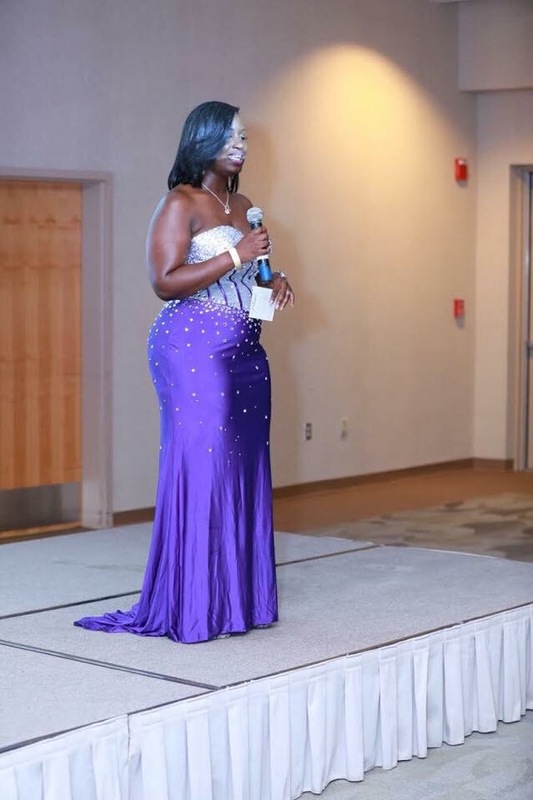 Mz Wallstreet was also in the buiDomestic Violence is a very heavy topic so comedian Mz Wallstreet was able to bring some laughs out of the guests. 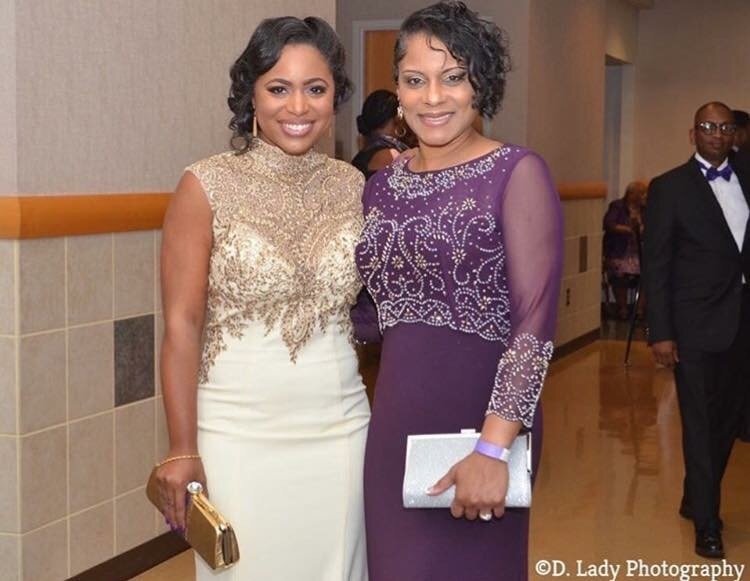 Actress and super talented singer Jasmine Burke graced the Purple Affair with her amazing voice. The highlight of the night for Hips N’💋was the introduction of Wounds to Wisdom vol. 2 co- authors and the Survivor’s walk! 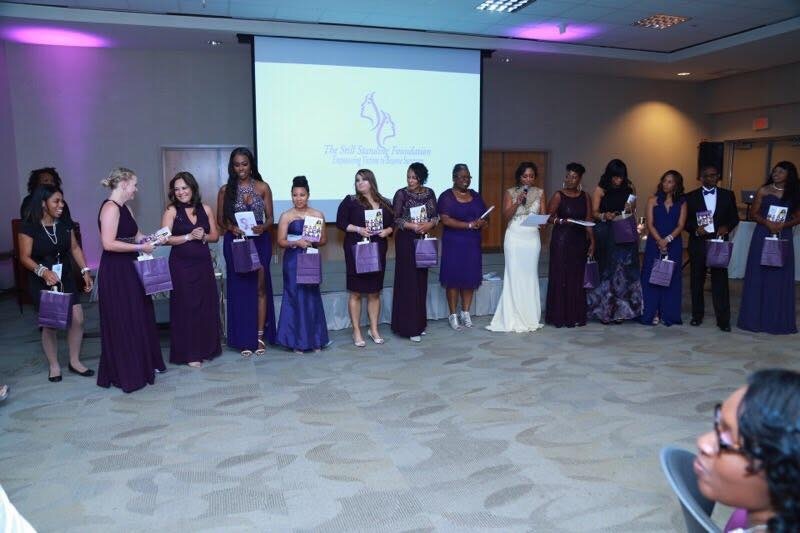 Tamiko compiles stories from survivors in a book for the world to hear how everyday people men and women have SURVIVED domestic violence. Stories from Tamara Charles,Venus Miller, Yamma Brown Alexander,Detra Williams Lakesia Muhammad, Roderick Cunningham,Kimberly Claborn,April Kelly, Duntenia Fitts, Lakeisha Christian, Pamela Morgan and Kanorris Davis. 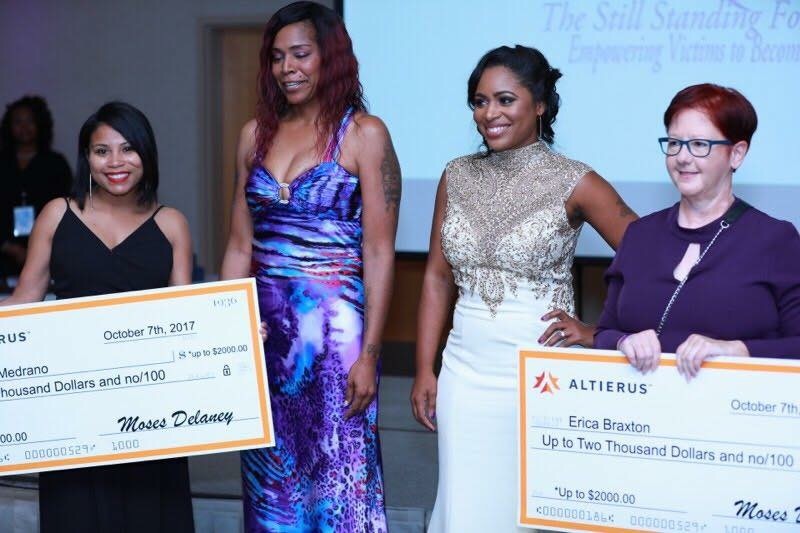 The Still Standing Foundation along with Altierus Career College and CEI hair school gave scholarships to survivors.